Got News to Share? Have a Story idea? 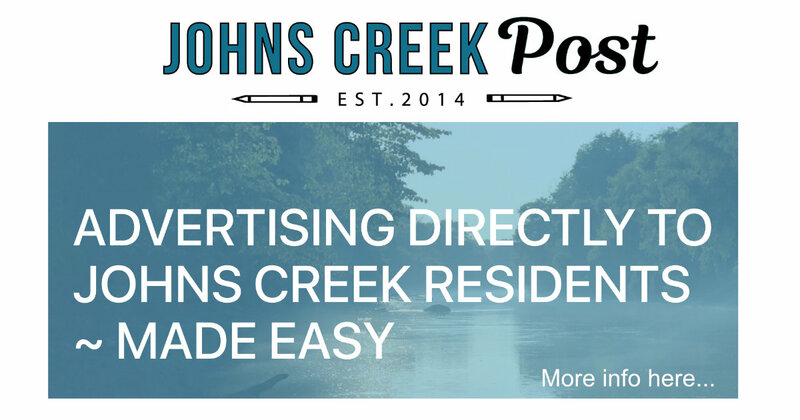 Looking for more advertising options? 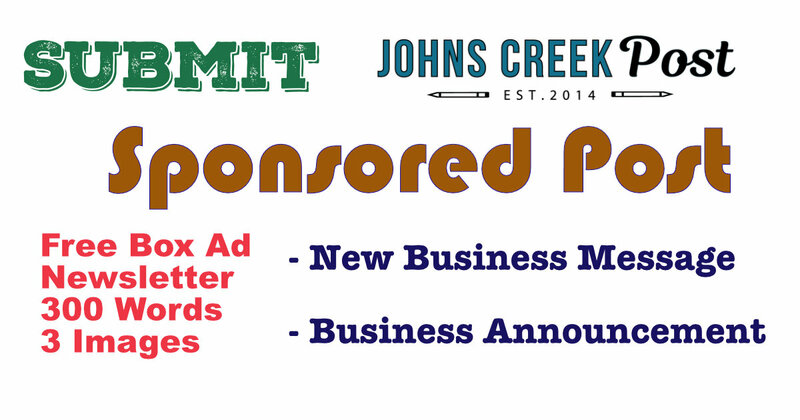 Looking to submit a Sponsored Post? 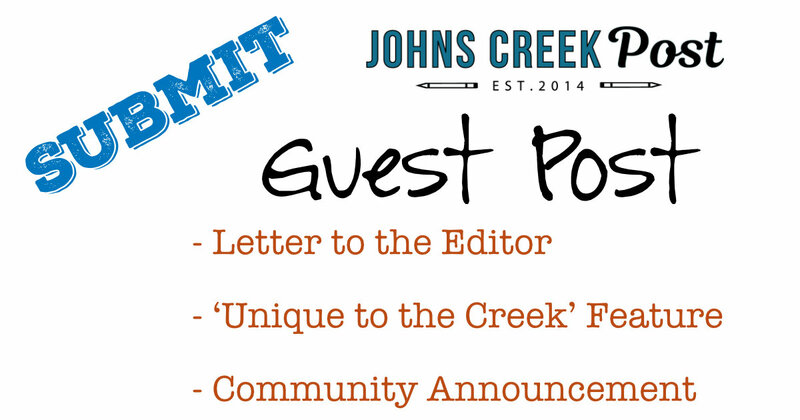 Looking to submit a letter to the Editor?